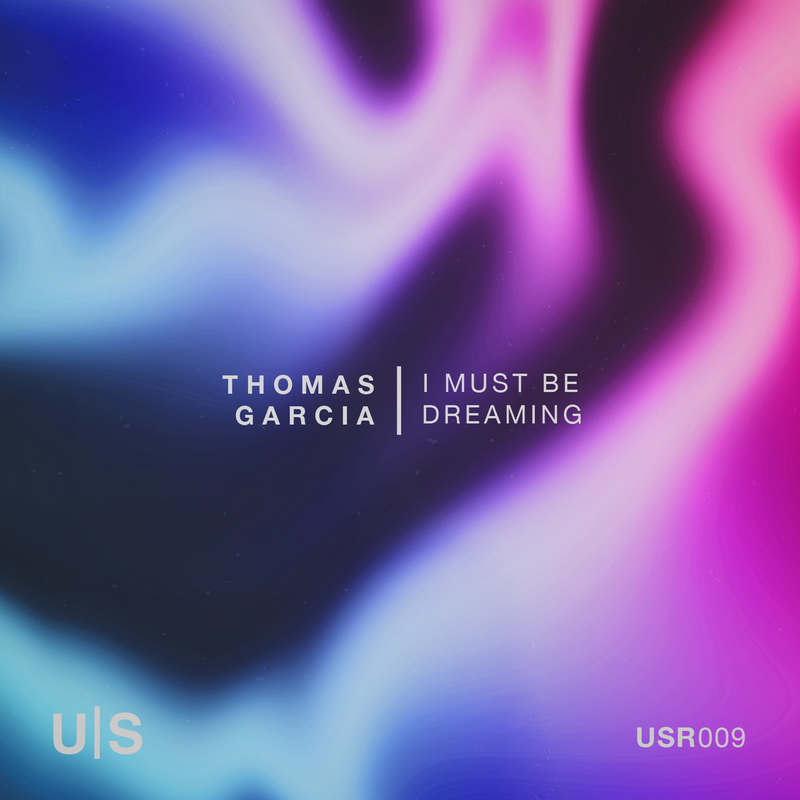 Fresh off his appearance at the second ever label showcase in DTLA, Thomas Garcia makes his long-awaited debut on Understated Recordings with a bold three-track offering. In the title track, a brilliant, collaborative effort with Hugh Carter, pulsing pads and a hooky groove are guided by the intimate narration of Juliet Mendoza. Track two, ‘Done At Work’, simply put, is just right for a peak-time, hands-in-the-air pick-me-up. To close things out, Von Gold makes his return to the label with his own vigorous take on ‘I Must Be Dreaming’. ‘I Must Be Dreaming’ is just the type of release the imprint has been dreaming about putting out for quite some time now. Not only is it jam-packed with local mainstays of LA’s house and techno scene, but it perfectly encapsulates the diverse sounds of an Understated party. With even servings of deep, tech house, and techno, Thomas and co. have cooked up a healthy, balanced meal for your dance music diet. ‘Done At Work’ will be out on Understated Recordings on June 21st.